How Long After Appraisal Before Closing on a House? 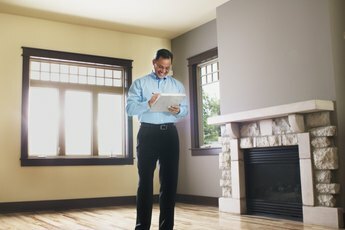 Lenders normally check your credit and verify your income before ordering a home appraisal. If the appraisal comes back with the value that you were looking for then you may be able to close on your loan within just a few days. However, other problems relating to the title search or the purchase contract could throw a wrench into the works. A number of things can occur post-appraisal that could delay the closing of your loan. The time from appraisal to closing ultimately depends on how long it takes to complete the title search, contract paperwork and FSA appraisal, if applicable. Issues or delays during these processes can extend the time to closing. Lenders use appraisals to determine whether your home holds enough value to cover the balance of your loan. If you default on your mortgage, the lender can sell the property and use the sale proceeds to pay off your debt. Appraisals are performed by state licensed or certified appraisers who physically inspect your home before producing a valuation report. Some appraisers base valuations on the cost of replacing your home. 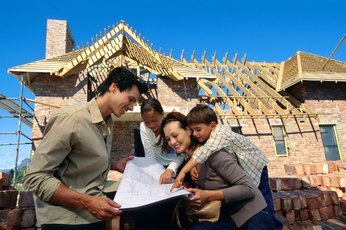 The appraiser calculates the cost of rebuilding your home with wood, bricks and other materials that are in a similar condition to the ones inside your home. Other appraisers use the market value appraisal approach, which involves calculating a value that is based on the sale prices of similar homes that have recently sold in the area. For rental properties, appraisers often base values on projected rental income that a home could generate. 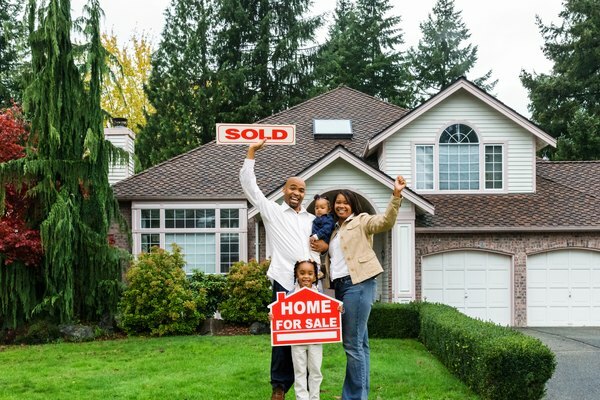 When you buy a home, you want to ensure that the person selling you the home is actually its rightful owner. Lenders share your concern because banks don't want to finance properties if there is a chance that the purchase could be invalidated if it turns out that someone else has a claim on the home. The same applies to mortgage and tax liens that have never been removed. Lenders hire title companies to conduct a search of county records before you actually close on your home. If the title search uncovers any unpaid liens, then it could take several weeks for the house's owner to resolve those issues before you can proceed with the mortgage work. The actual appraisal report could cause a major delay even if the value supports your loan application. Many first-time homeowners buy homes with loans that are insured by the Federal Housing Administration. FHA appraisals aren't just about determining property values; these reports are also designed to expose safety hazards such as faulty wiring or unsafe appliances. 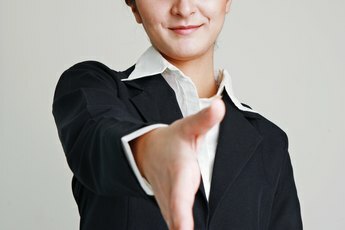 The current owner must take steps to remedy any such issues before you can close on the loan. Depending on the scope of the problem and the owner's cash reserves, this could mean waiting several weeks before you can finalize the loan. A home purchase contract usually includes a time frame within which you intend to buy the home and unless you make provisions for delays then you are technically bound by this date. Most purchase contracts include contingencies for issues related to the financing of the purchase. When you get pre-approved for your loan, your lender usually allows you to lock the interest rate for between 45 and 60 days. If the appraisal and title search drag on, the lock may expire before you can close on your home. If rates have risen in the interim, you may not qualify for the loan if the new rate results in a payment you can't afford. Depending on your purchase contract, this may mean you miss out on the home, but in many instances, it means shopping around for a new lender. Once your lender has crossed every T and dotted every I, you can set a closing date. However, this can get complicated when you have to coordinate your schedule with the schedule of the seller and a closing agent. The closing agent in turn has to contact your lender and the seller's bank to make arrangements for the transfer of funds. You all have to sign the closing documents on the same day though not at the same time, so the availability of the relevant parties will ultimately determine the actual closing date. The Mortgage Reports: How Long Does It Take to Close on a House?